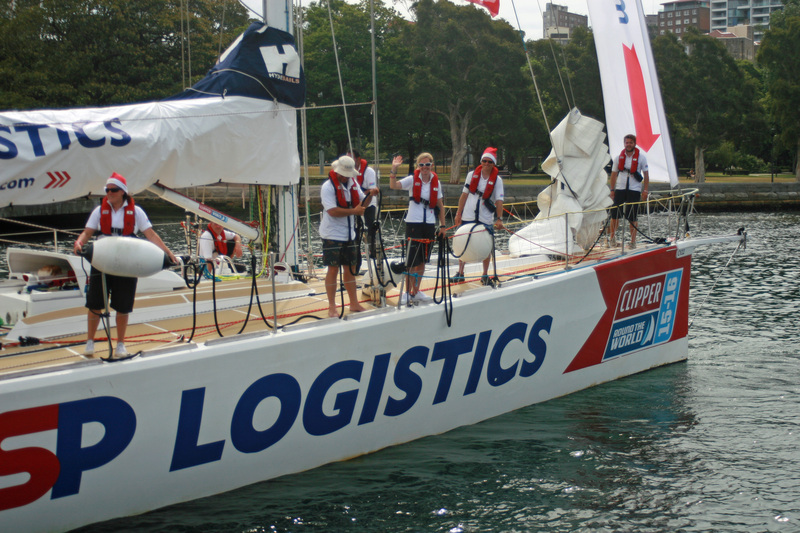 PSP Logistics has arrived into Sydney after completing Race 4, the Elliot Brown Timekeeper Cup. 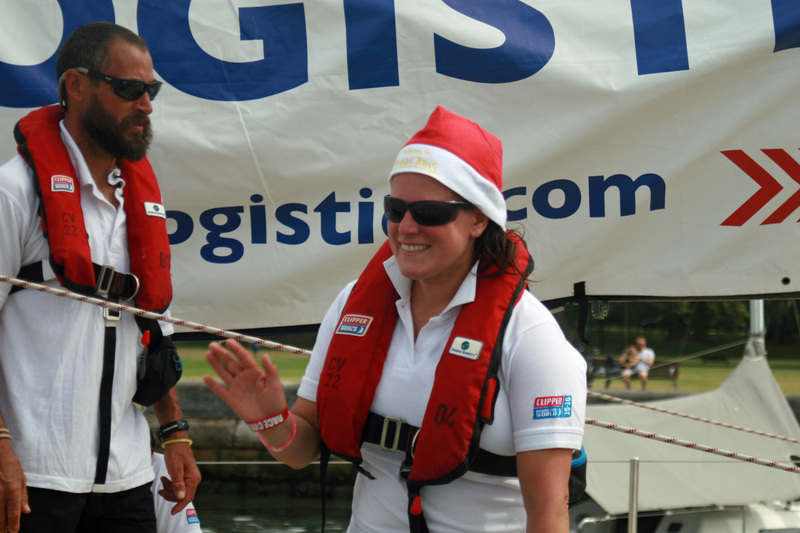 PSP Logistics finished in twelfth place and arrived into Sydney at 4pm local time. 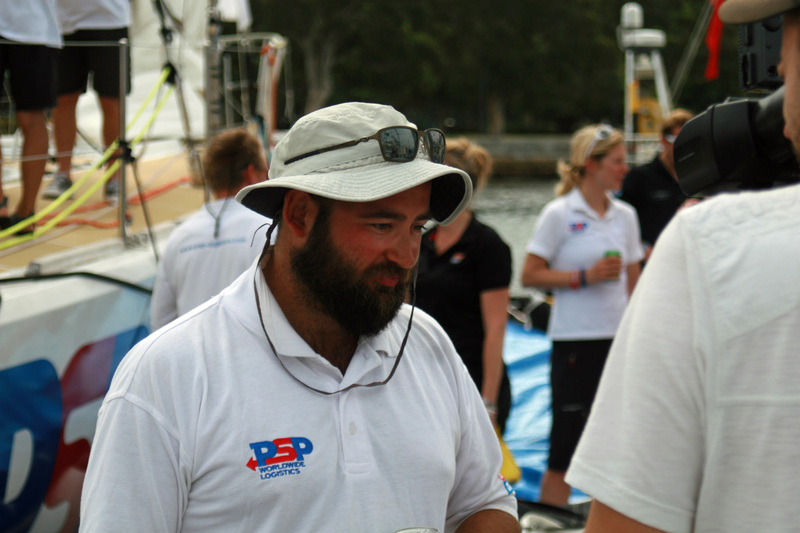 Skipper Max Stunnell said the crew were relieved to have reached land after a fairly gruelling race. Max said: "The last 36 hours were very frustrating caught in a headwind and against a strong current, and then we had no wind. It was a real contrast from the heavy upwind conditions of the first week. 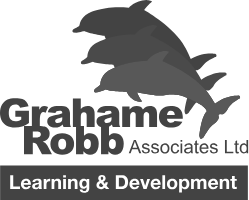 "The Tasman Sea threw up some interesting conditions, but our crossing of the Bass Strait was not too bad at all. We were power reaching at around 13 knots and have seen worse conditions on other races. "It will be nice to have the boat's bottom cleaned and do some maintenance before doing it all again in the Rolex Sydney Hobart Yacht Race," Max added.